You probably wouldn't have guessed this, but I was pretty big gamer back in the day. Yep, Oregon Trail was my jam. Computer time was my absolute favorite in elementary school because it meant risking life and limb to get the great majority of my brave digital family out west. I say "great majority" because I never managed to get every member of my party to Oregon without somebody pooping themselves to death. 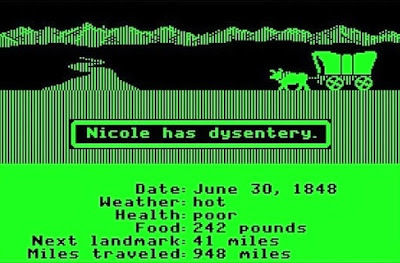 Yes, that's right, kids, one of the many lessons the game taught was the variety of ways settlers could die, the most gruesome being cholera and dysentery. 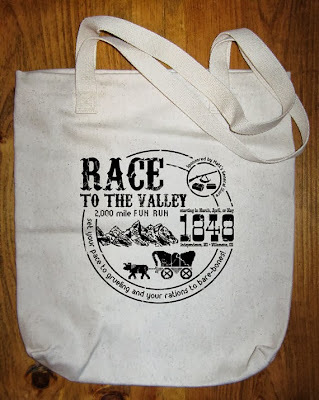 So, I thought what better way to end our first ever S4 ♥s the 80s with the best Oregon Trail goodies from Etsy. 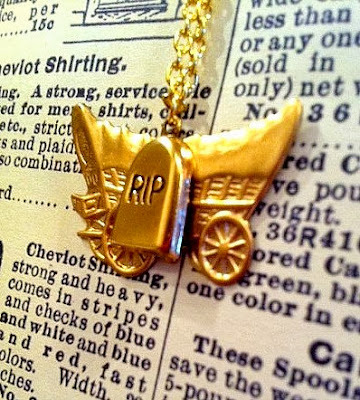 Here's what I think you'll love. 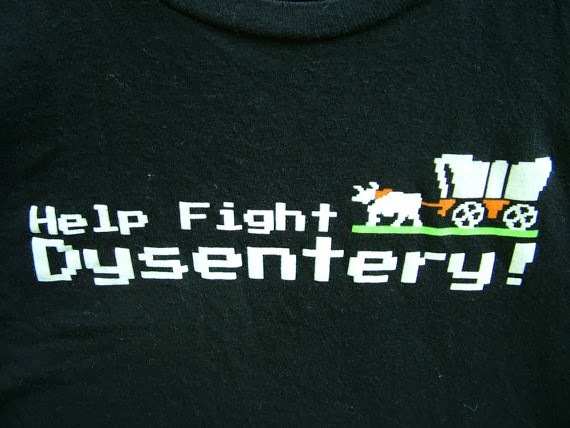 Help boost the signal about the horrors of dysentery with this cute tee. Keep this charm necklace and those digital lives who went on before you close to your heart. 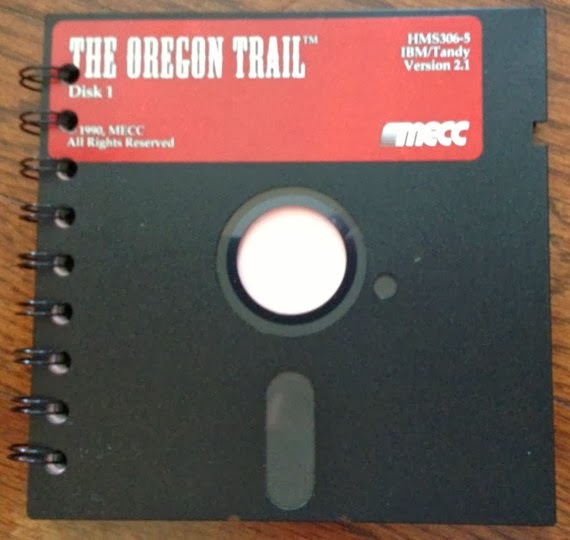 Now that's the stuff, an original floppy converted into a notebook. 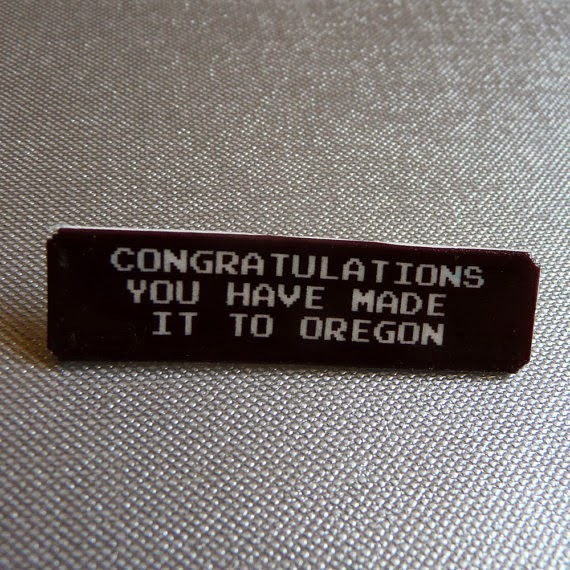 Brag about your conquest with this pixelated pin. 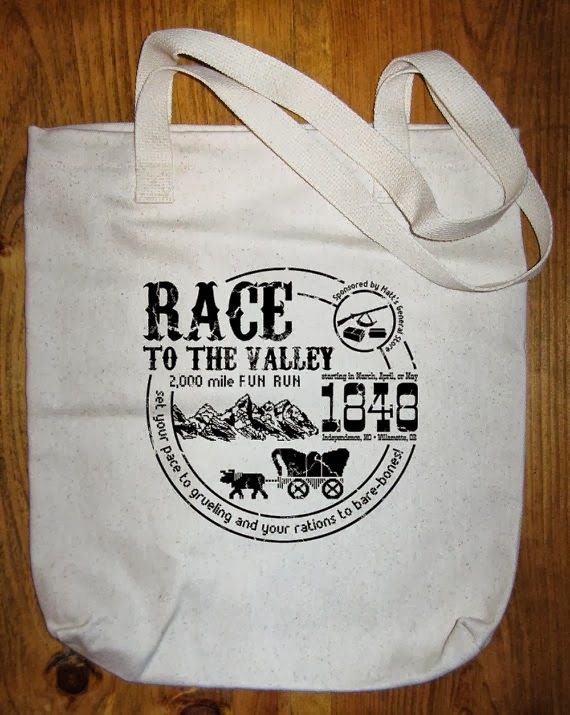 Leave the Trader Joe's bags in the car and use this to carry your supplies when you go to the general store. 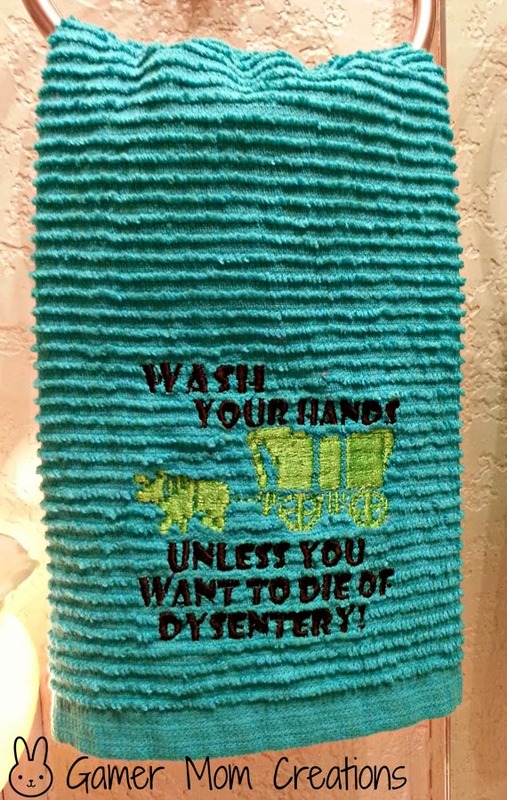 Remind your loved ones of the importance of washing their hands after using the bathroom. 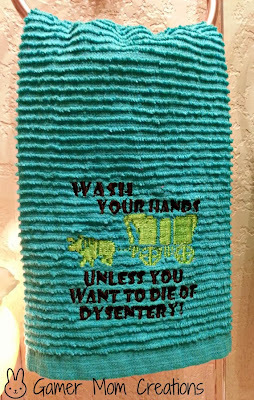 Cross stitching? Ain't nobody braving the the trail got time for that. 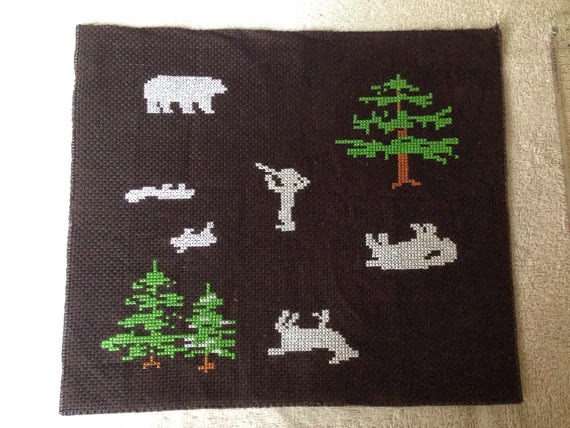 Thank goodness someone else made this hunting on the trail cross stitch for you!